I’ve always wondered how “lifestyle” bloggers made their living. Don’t brands just give away free stuff in exchange for reviews? Jessie Artigue of Style and Pepper says those days are long over, but that doesn’t mean that you can’t build fruitful relationships with brands who want to work with bloggers to get the word out about their products. 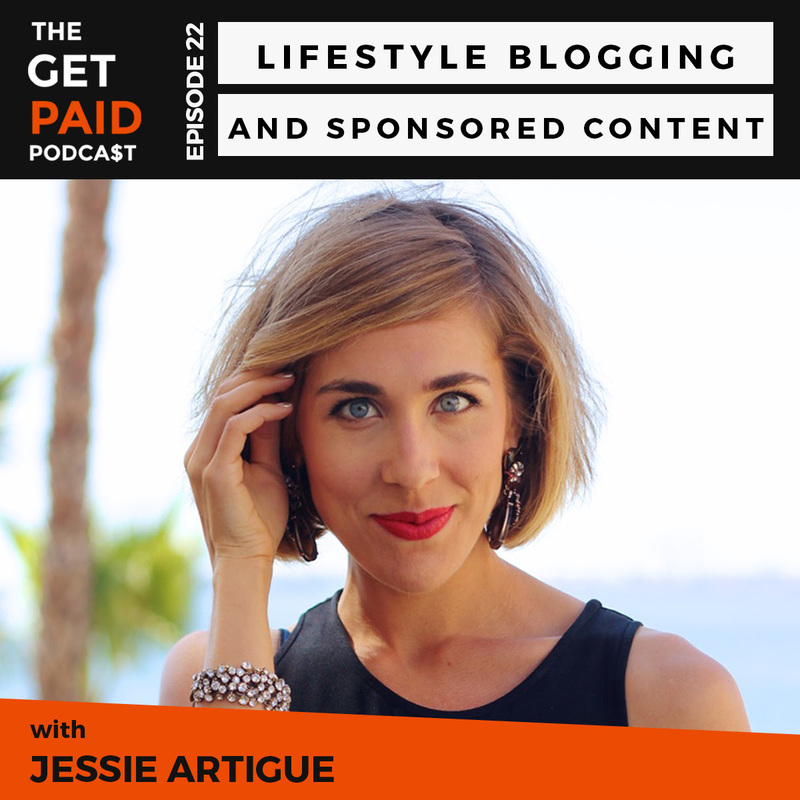 In this episode, Jessie explains her business model of underwritten content, why she’s always on the lookout for ways to diversify her revenue streams, and why she felt a strong moral responsibility to stop teaching other bloggers about her money-making methodology. If you haven’t heard of the Being Boss podcast then you’ve been living under a rock. 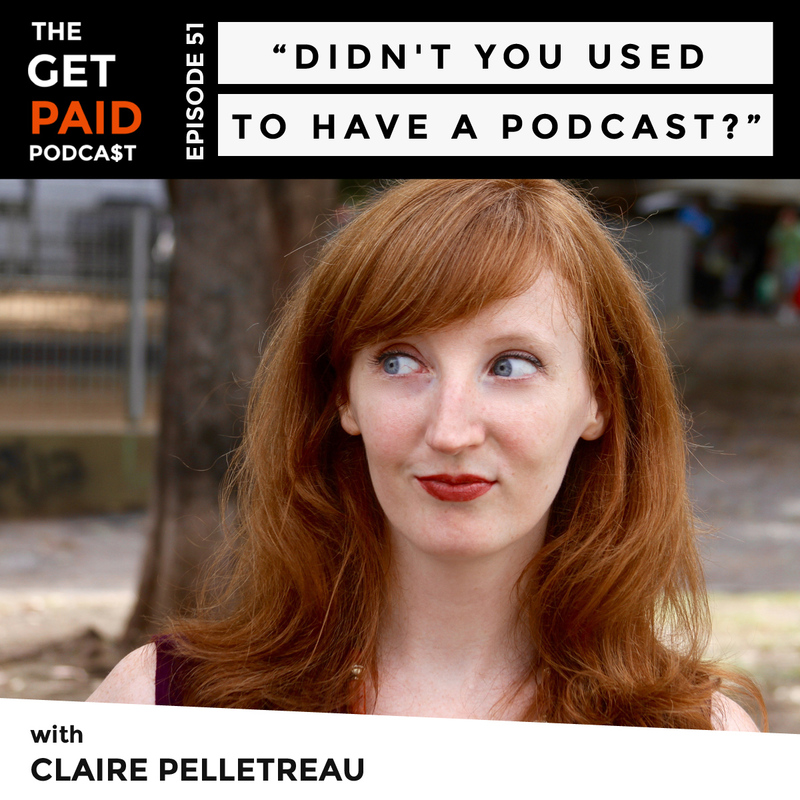 This show has exploded over the last 9 months, and rightly so: it’s a refreshing change from the usual business podcasts. 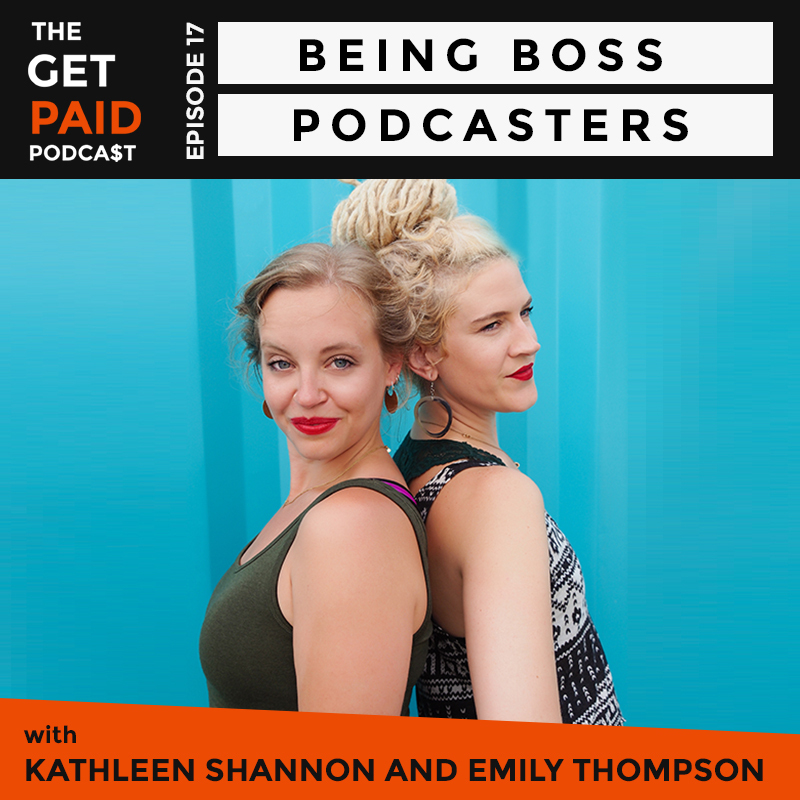 My guests today are the hosts of Being Boss, Kathleen Shannon and Emily Thompson. Both Kathleen and Emily run their own separate businesses, but an online friendship turned into a collaboration and then into this endeavor. Their show has been generating revenue since the very early episodes and I’m so excited to bring their story to you in this episode. 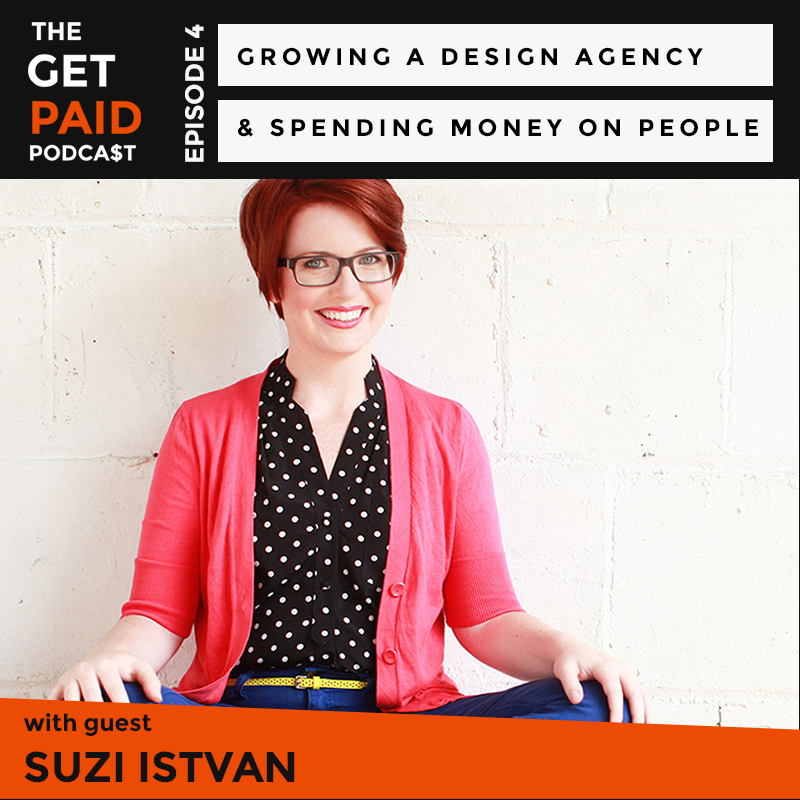 Suzi Istvan’s design business brought in big bucks in 2014, but her take-home pay was far from six-figures. 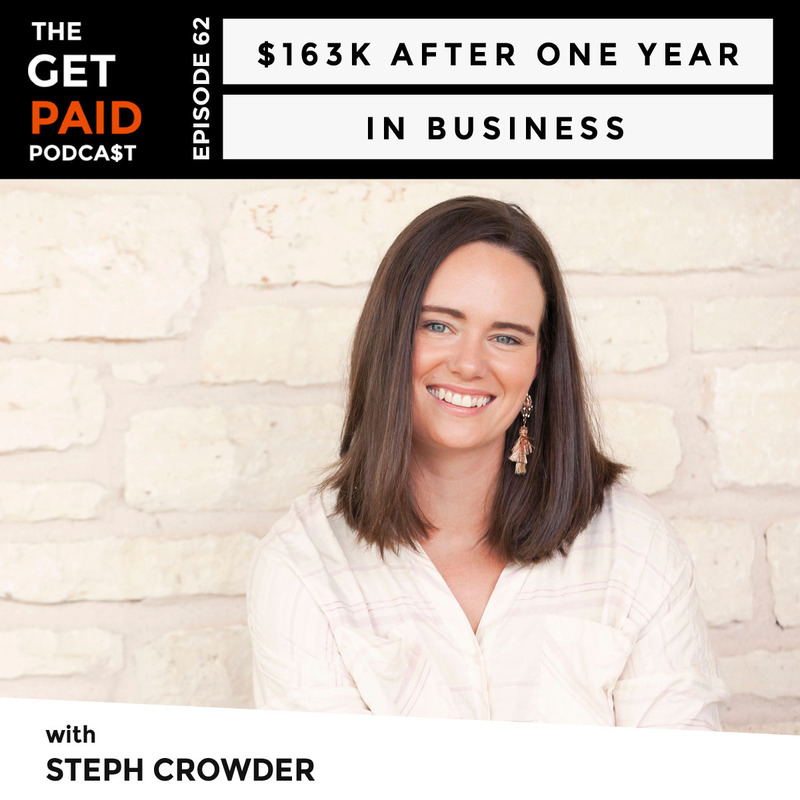 A year of big growth means big investments, but the strategic way she spends her money has set her up with a business she always dreamed of running (and that’s bringing in some serious revenue).